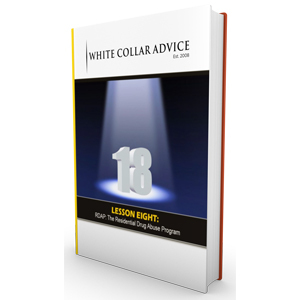 Lessons From Prison - Etika LLC. 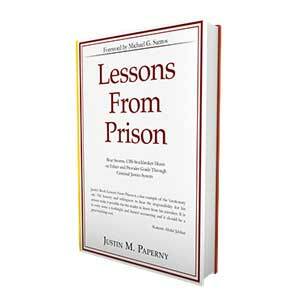 While I was working on my first book Lessons From Prison, I contemplated placing the book on line. Essentially, after I would write a page or two, I considered having my mom, who maintained my blog, place it on my site. Ultimately, of course, I decided against the idea. Now, though, I have decided to give it a go. For the next 100 days, I am going to post a page or two from Lessons From Prison. Somedays, I will place some notes above the text to add some perspective. I plan to add the first pages on Monday, January 7th. I hope everyone enjoys! As an aside, I am pleased to report that I have agreed to work with a business and ethics speaking bureau. I will write more about our relationship soon.